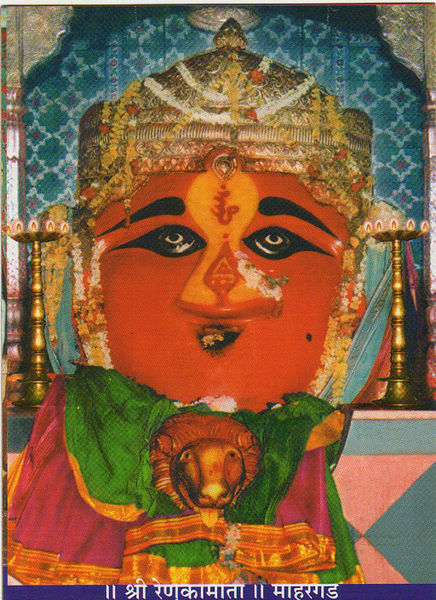 Nanded derives its name from Nanda Tat (Nanda border), a term that refers to the boundary of the Magadha kingdom during the 7th century BC.<br />From the excavations in the neighboring district of Ahmednagar, it is suggested that Nanded region was inhabited in the early Stone Age. With subsequent migrations the region went through different rules formed by the rules of ancient period (such as Satavahanas, Chalukyas of Badami, Rashtrakutas and Yadavas of Devgiri), Mediaeval period (like Bahamanis, Nizam Shahis, the Mughals and Marathas) and modern period (such as Nizams of Hyderabad and British).<br />In ancient time it was a famous centre for teaching of Vedant studies, classical music, dramas, literature, and arts. It was also famous as a centre of Sanskrit learning and is important due to its historical, social and political background. 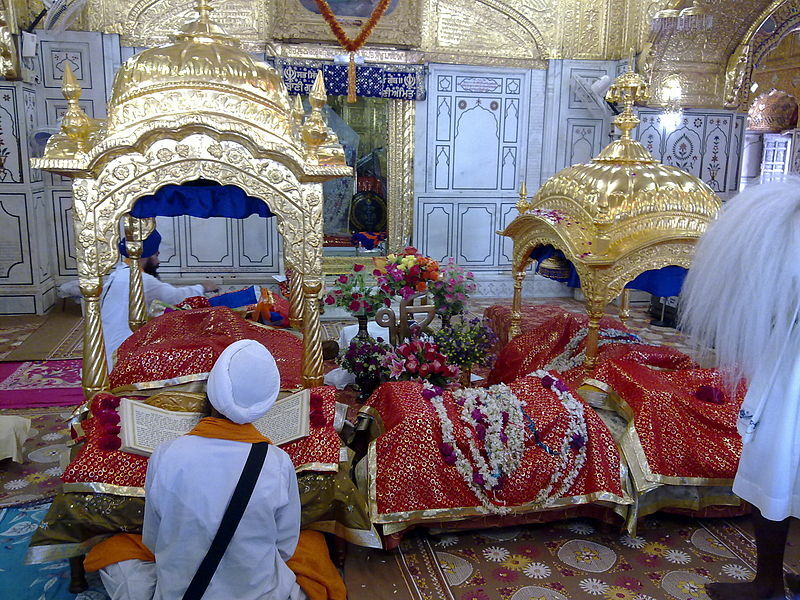 The first and tenth Guru of Sikhs, Guru Nanak and Guru Gobind Singh respectively stayed here and therefore carries a special place in the Sikh religion. Due to the Godavari River and its adjoining Ghats and temples it has become a pilgrimage center fro the Hindus as well. 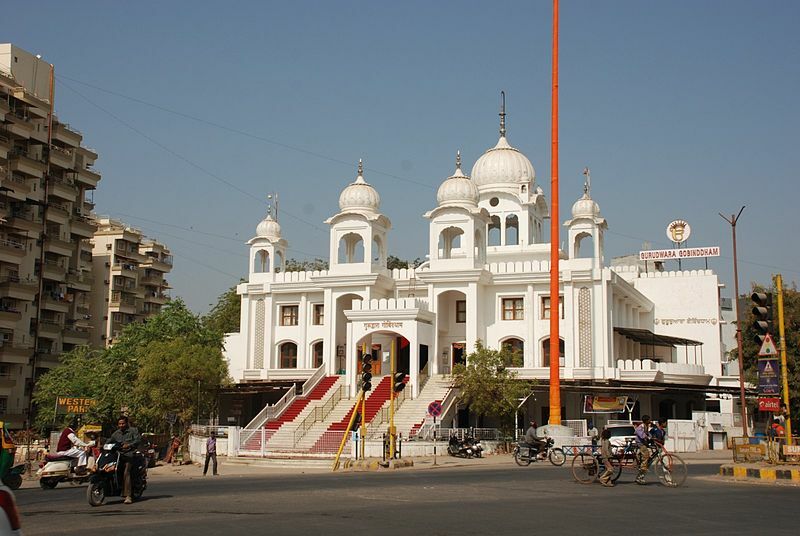 Nanded, city in western India, located on the Deccan Plateau, on the banks of the Godavari River is 650-kms from Mumbai. 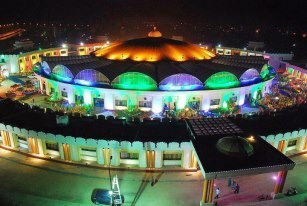 Nanded commercial center and is known for its fine muslin. It is also a market for cattle, grain, and cotton. Commonly known as the Huzur sahib, this Gurudwara was constructed under Punjab ruler Maharaja Ranjit Singh in memory of the last Sikh guru, Govind Singh, who was martyred in Nanded in 1708. 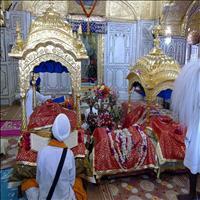 Built in 1840 and decorated in the same style as the Golden Temple in Amritsar, the two-story shrine houses the mortal remains of the 10th Guru. 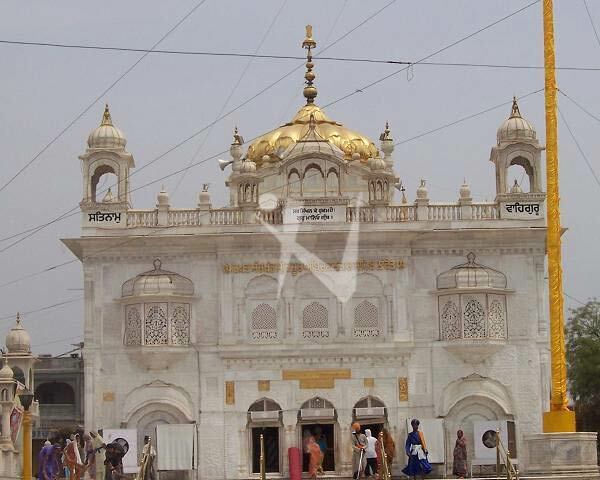 It was this place where he held his court and congregation.\r\nThe building of the Gurdwara is very beautiful and picturesque with marble and golden plating. Corners of the roof of the first floor are decorated with domed kiosks on octagonal pedestals. The sanctum has marble lining decorated with inset work in floral patterns on lower parts of the walls and stucco and tukari work on the upper parts as well as on the ceiling.\r\nA number of various kinds of weapons belonging to the Maharaja are exhibited here.